Having a way to secure your premises is very important these days. It is hardly safe to leave your children at home without some sort of protective device to check on them. Getting a security system that is not expensive with an excellent vision at night is now possible with great new security cameras. 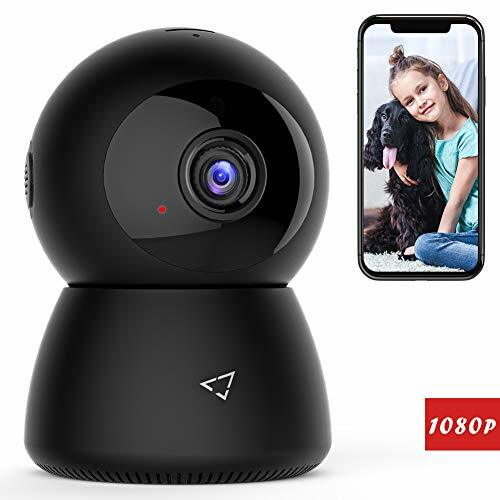 Keeping an eye on your home from anywhere gives a sigh of relief for safety issues protecting your home with the Reolink 4-Megapixel 1440P POE Security IP Camera. The Reolink 4-Megapixel 1440P POE Security IP Camera is a serious answer to keeping up with the security issues you might face every day. Let’s face it we cannot be everywhere at every moment of the day. However, with the Reolink 4-Megapixel 1440P POE Security IP Camera it is like being there. 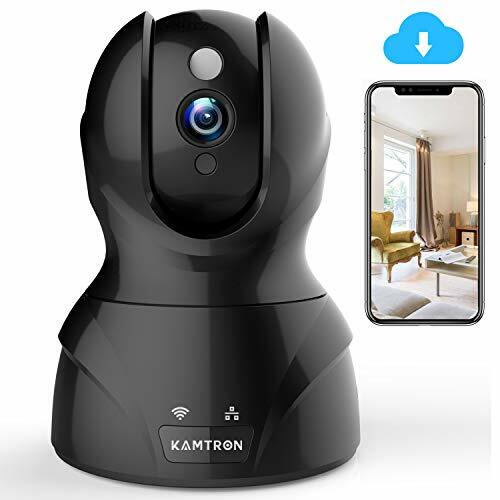 This is an inexpensive security monitoring camera that is well worth the purchase. It is a 4-Megapixel (2560×1440) and also supports 1080P/720P. It has a 2.8-12 mm autofocus optical zoom lens which is motorized. 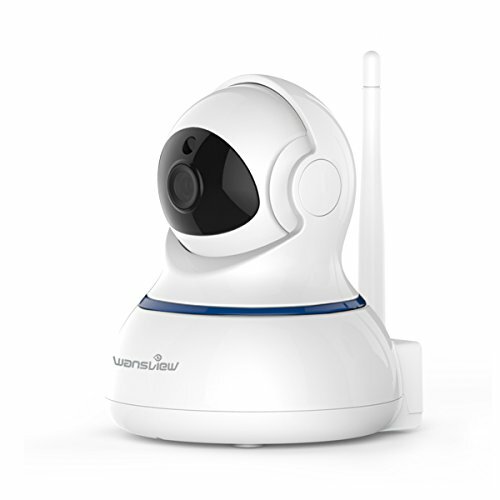 This great security camera has an easy plug and play set up with a zero configuration. This camera can be accessed from anywhere with mobile app capability for Smartphone, windows, apple Mac. This is an excellent security set up with an email alert and FTP upload for your added protection. This excellent camera transmits video power through one network cable. The cable is waterproofed for added protection on your security equipment. It has a night vision distance of sixty five feet. This is an excellent product with night vision that is outstanding. It is inexpensive and easy to operate with a large distance of viewing in daylight. It is compatible with several types of software. This is the amazing list of software that this camera supports. It must be mounted in an area where it is protected from the elements outside. The servers route your security film through their company servers. There is no way to re-route the film feed directly to your personal home without it going through the company server. It also does not have sound on the camera. This great way to access your camera is very easy to use from your mobile app. Access your property and get a live view immediately. This software also has snapshot and recording capability through your PC or your mobile app. The Reolink 4-Megapixel 1440P POE Security IP Camera can be configured either remotely through your app or through your PC. Customers who bought the 4-Megapixel (2560×1440) loved the performance at night without the lights on. They also raved on the resolution and customer service for this company. Consumers also loved the easy installation and the video quality giving it a five star rating. Some customers found that you can install a sound software giving the security film added appeal with recordable sound. The rating is an overall success for the 4-Megapixel (2560×1440). Many customers also loved the POE connection for this great little security camera. The all-around opinion of this excellent security camera was rave reviews. There were many people who wrote paragraphs of all the additions they could add with the software that is supported by this excellent camera for added features they could even access remotely with the mobile app. 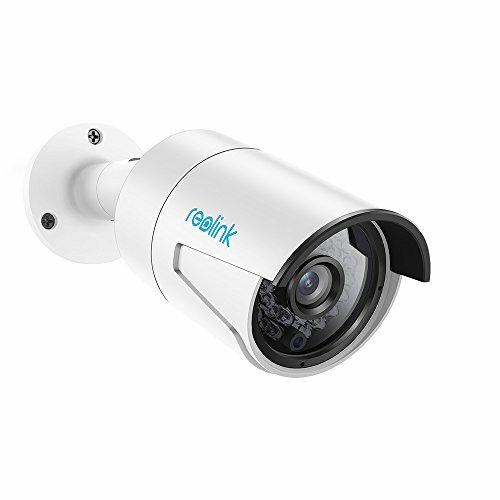 The Reolink 4-Megapixel 1440P POE Security IP Camera gives the power and advantage of security for your property from anywhere including through the mobile app. The mobile app acts as an extension giving remote capability from any location to adjust the camera and remote view your property. 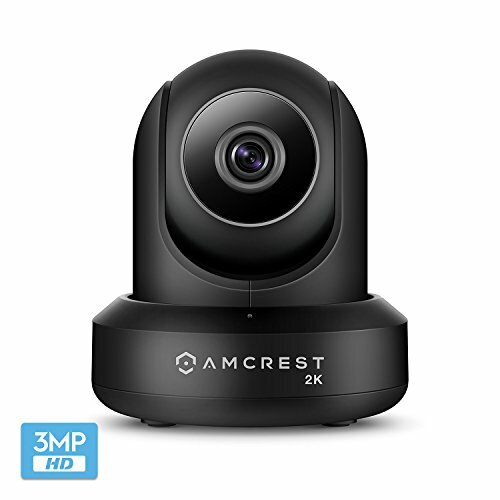 Consumers who bought this camera absolutely love the night vision range which makes this an excellent buy for the security during the peak hours of typical break-ins. This is an easy step by step instruction installation with very little trouble and a waterproof POE cord for added protection of your equipment. With a five star rating among consumers this is a most excellent buy for the money when you are a beginner with security equipment. 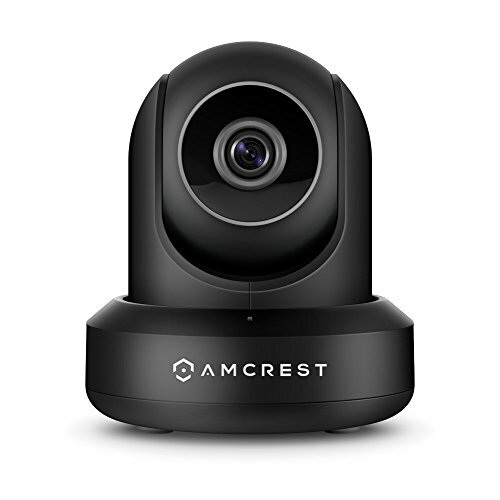 It is also an excellent camera to add to an already larger security system for added sight around your property.